Makeup does wonders. A sheer layer of foundation, a brush of blush on the cheeks, a tint of gloss on the lips and a touch of eye-shadow color on the eyelids and you can create a winning look at work or at play immediately. 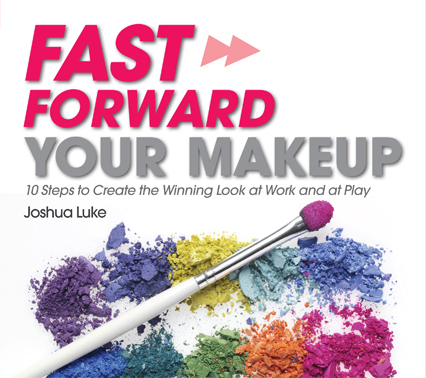 This book, packed with useful and practical makeup tips, focuses on simple yet effective step-by-step techniques to bring out the best in your face. 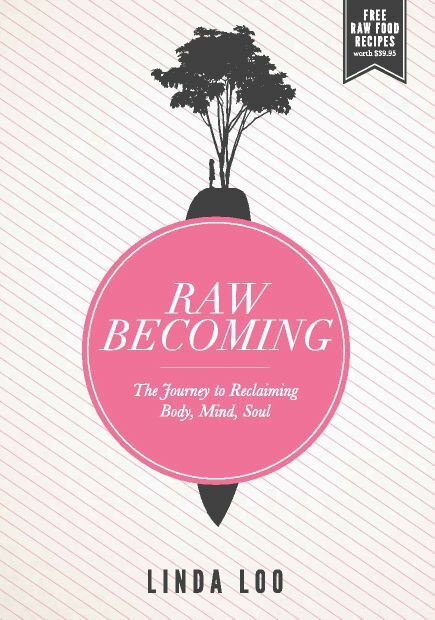 Stop spending more time experimenting with you makeup; pick up this handy guide and start finding your way to a more radiant you.